The majestic American bald eagle is a rare sight for most people, and many Americans will never get to see one within their lifetimes. 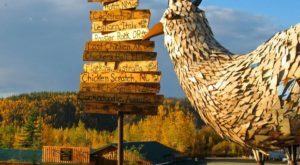 But in coastal Alaskan towns, there are bald eagles aplenty. Eagles follow the fish to the beaches, so around fishing areas is a great place to see the birds flock in droves to dine. 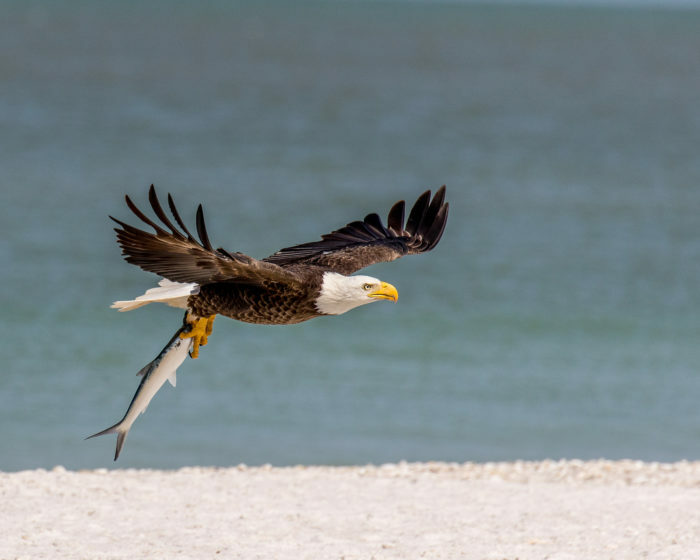 These beaches are great places to see bald eagles. 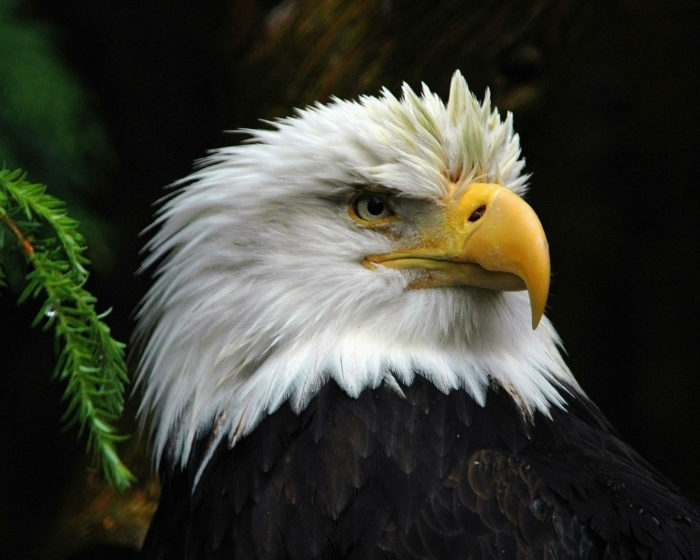 To many people, the American bald eagle is a symbol of strength and majesty. 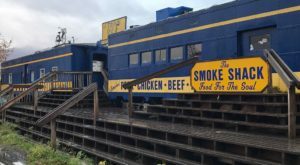 Most people don't often have the chance to see eagles up close, but wild animal sightings are a perk of living in this great land. 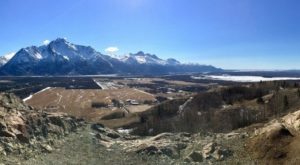 Homer has wonderful beaches, and the eagles agree. 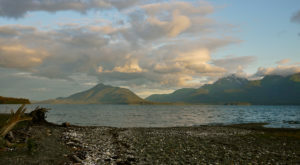 The Homer Spit has a harbor and where there is fishing, there are eagles. 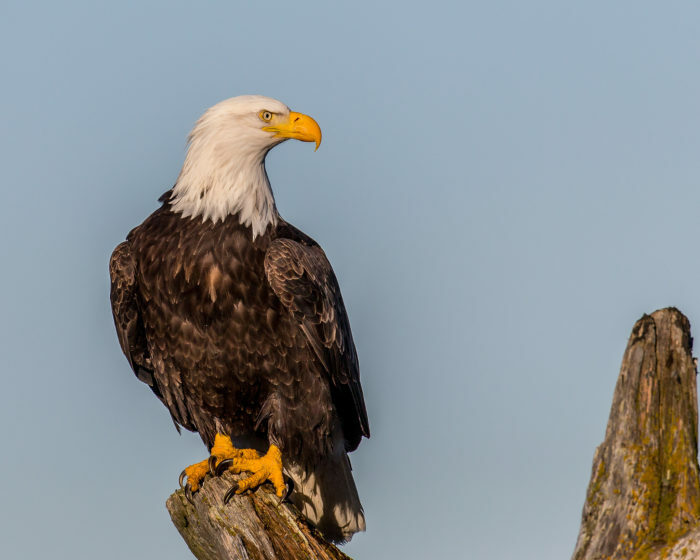 The American bald eagles are as common as seagulls in some places in Alaska. 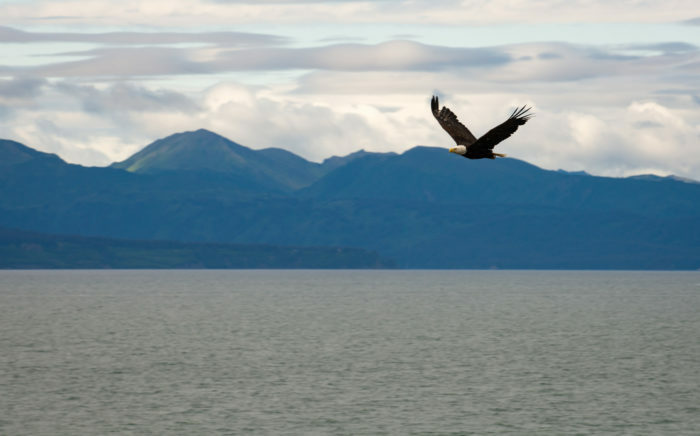 Over 600 eagles reportedly live in or near Unalaska. 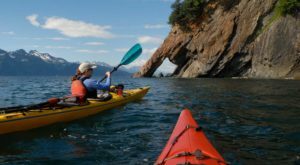 The Kachemak Bay China Poot Beach is a great place to see eagles. 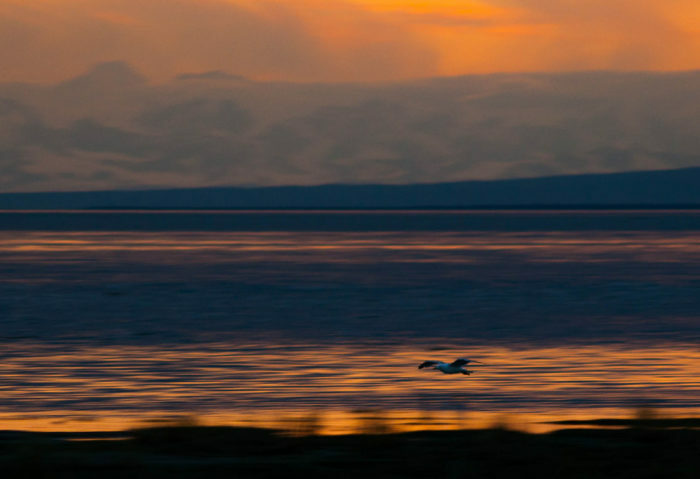 From a stroll down the boardwalk in Homer, you can see the eagles playing and gliding through the air. Seeing the birds up close is an awesome experience. Just beware that those sharp talons can be dangerous if a bird attacks. 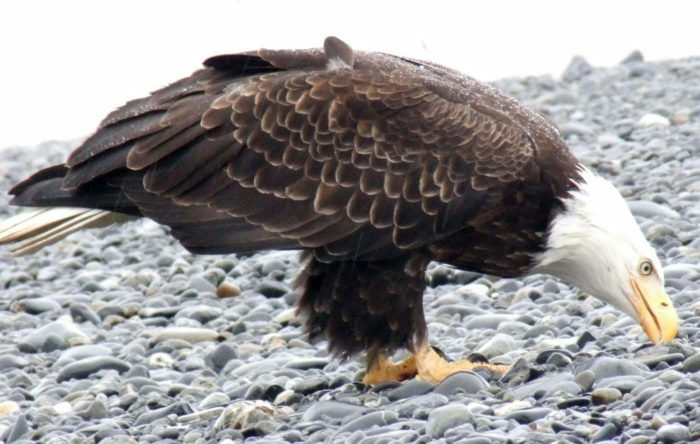 Valdez, Skagway, Unalaska, Kodiak, Juneau, Ketchikan all boast large populations of eagles. 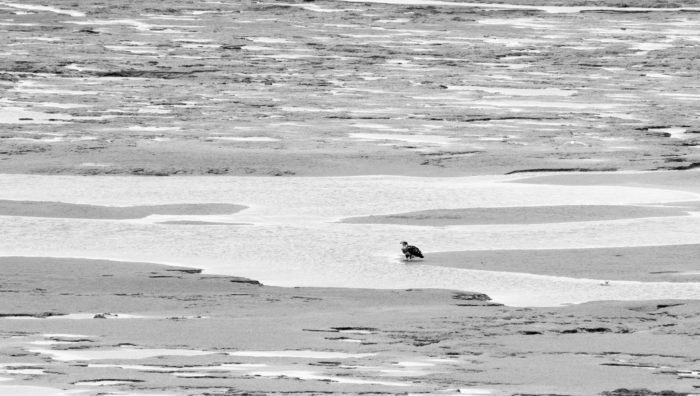 This juvenile bald eagle wades in the surf. 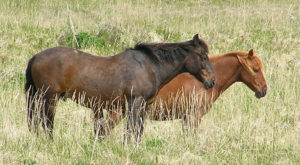 The young ones appear all brown and can be seen. 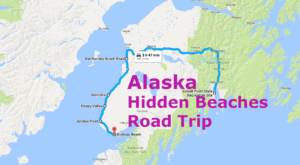 Visit southern coastal Alaska beaches to see bald eagles dip and soar in the picture perfect scenes. 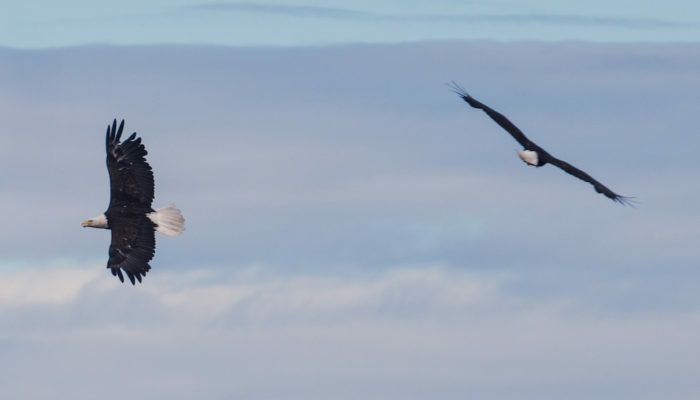 Check out this cool story about eagles in Unalaska. 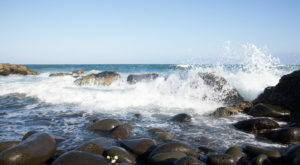 How many of these beaches have you been to? Do you have a bald eagle near your home? Tell us about it in the comments below.